← Zippy Passionfruit Chipotle Grill-Charred Shrimp: Spicy, Sweet and Speedy! Thanks so much! Spring is so wonderful for the spirit and the tastebuds!! No way like the old way, for sure. I have had to beat (pun intended) my lot into not using the hand blender to whip cream. When they do, it comes out more like butter. Ooh, rhurbarb tart? That sounds wonderful! 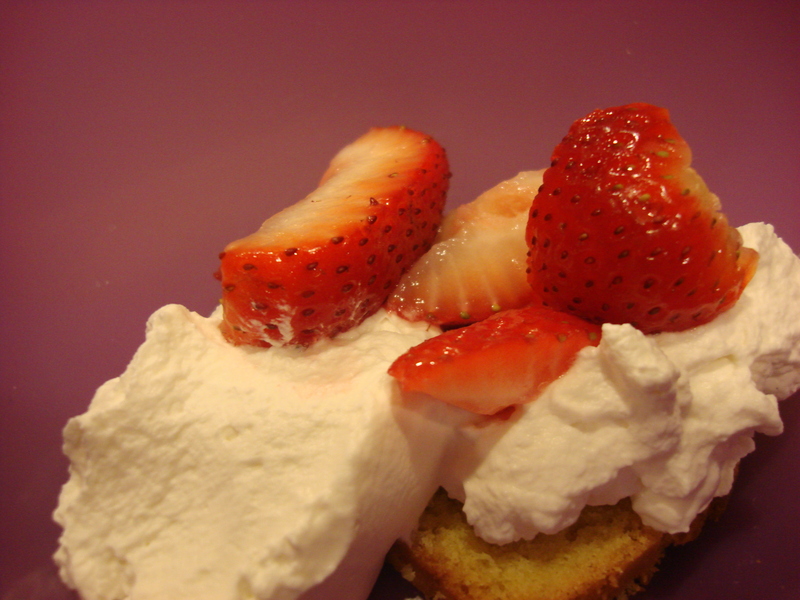 Oh they did…the best was giving the kids turns at the whipping cream!